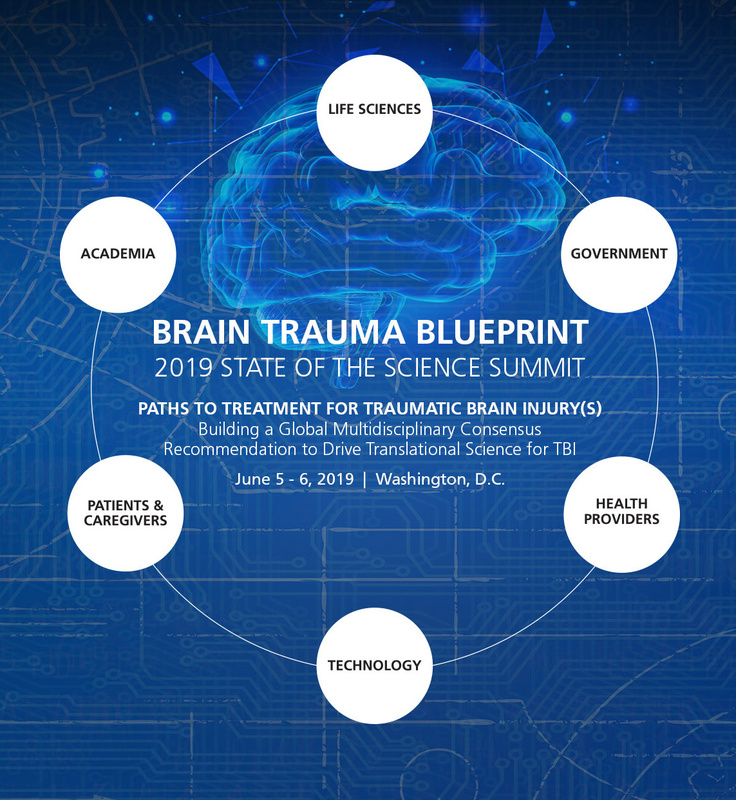 The Brain Trauma Blueprint is an initiative aimed at accelerating an era of personalized medicine for survivors of brain trauma through a series of invitation-only State of the Science Summits (SoSS). 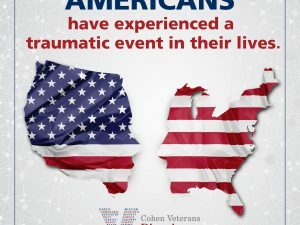 With few FDA-approved treatments for long term neuropsychiatric sequelae of traumatic brain injury (TBI) and post-traumatic stress disorder (PTSD), the development of targeted therapeutics will require clearer understanding of their biological underpinnings. By fostering collaboration across the broader stakeholder community, we will enable translational research gaps to be bridged and achieve solutions sooner for those suffering from trauma-related brain disorders. 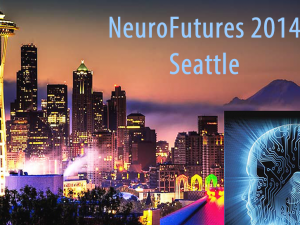 The theme of the second State of the Science Summit will be Paths to Treatment for Traumatic Brain Injury(s) Building a Global Multidisciplinary Consensus Recommendation to Drive Translational Science for TBI, with a focus on the taxonomy and nosology of the chronic sequelae, challenges and opportunities in clinical practice and development, and etiology and mechanism of persistent symptoms. As measurement tools advance, research has been able to focus on different types of injury, beyond the mild, moderate, and severe classifications. 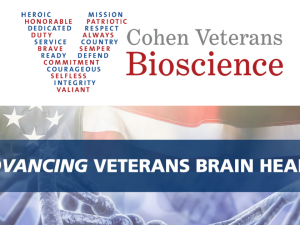 To augment and support the many efforts across fields and organizations over the past decade, we aim to map a consensus blueprint to drive translational science for TBI. Your expertise is valued and we hope you can connect with us to amplify the impact of these efforts.